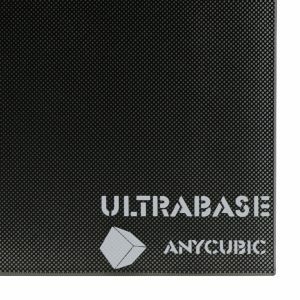 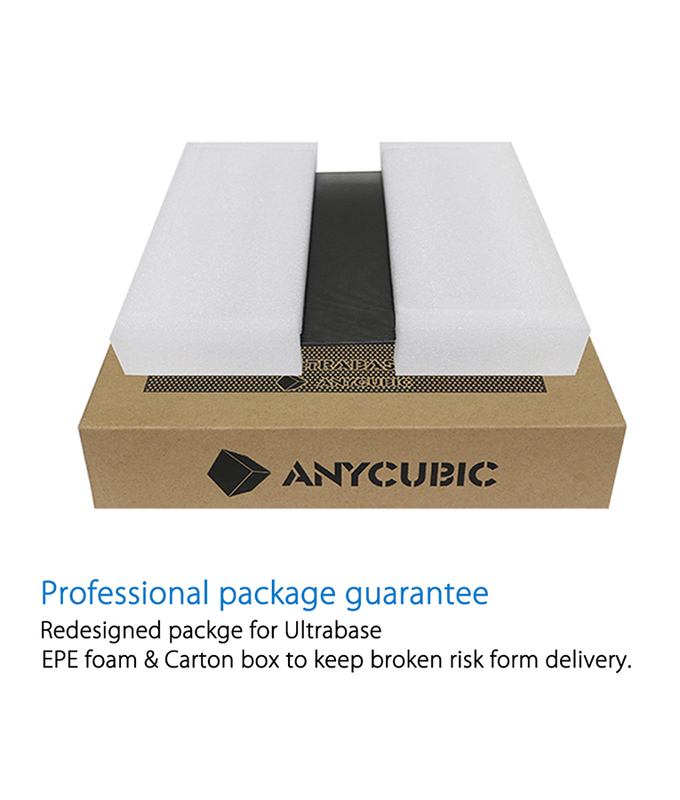 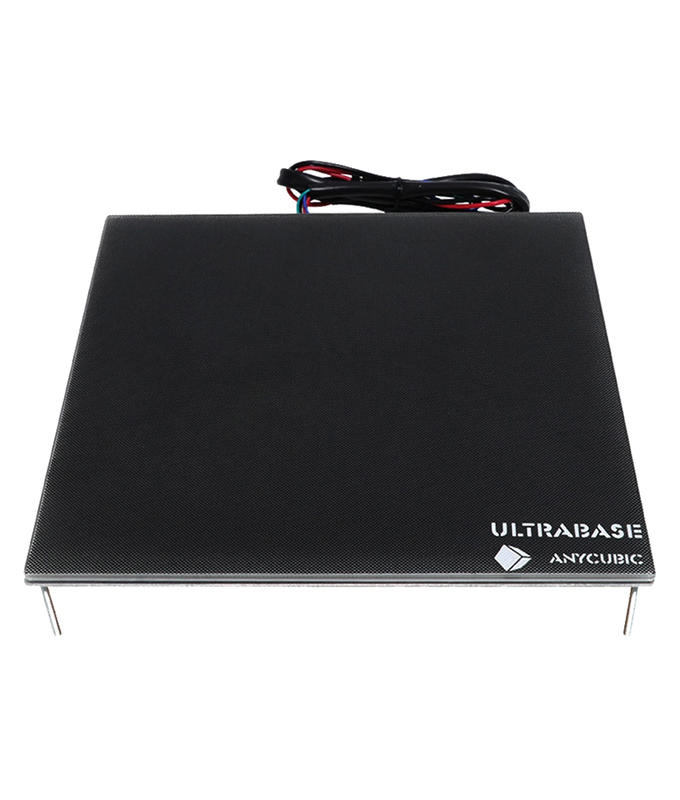 Anycubic Ultrabase 3D printer Platform Heated bed Build Surface Glass Plate 220x220x5.5mm compatible with 3D printer MK2 MK3 Hot bed. 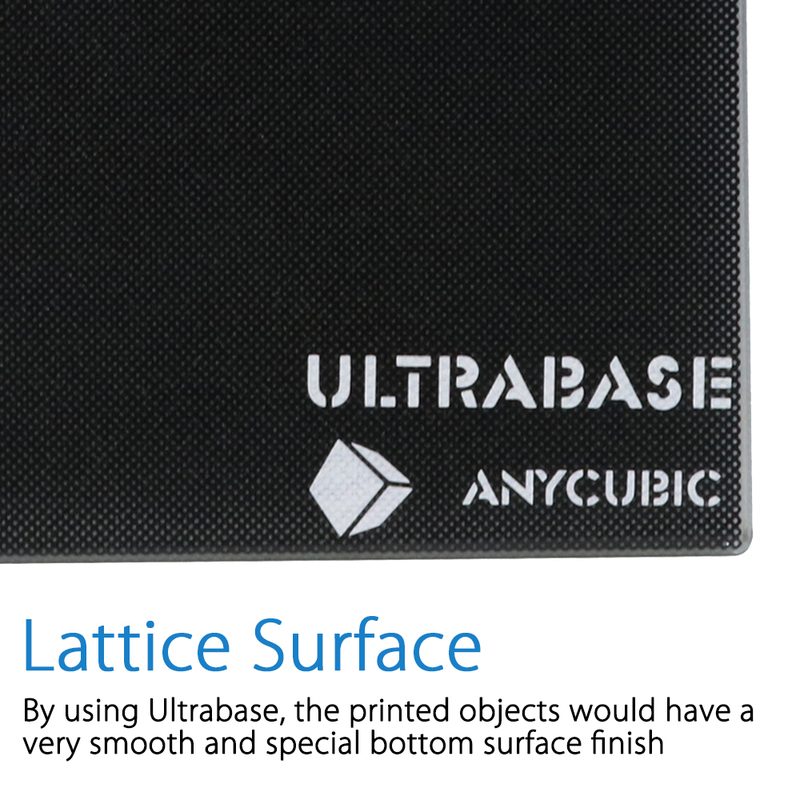 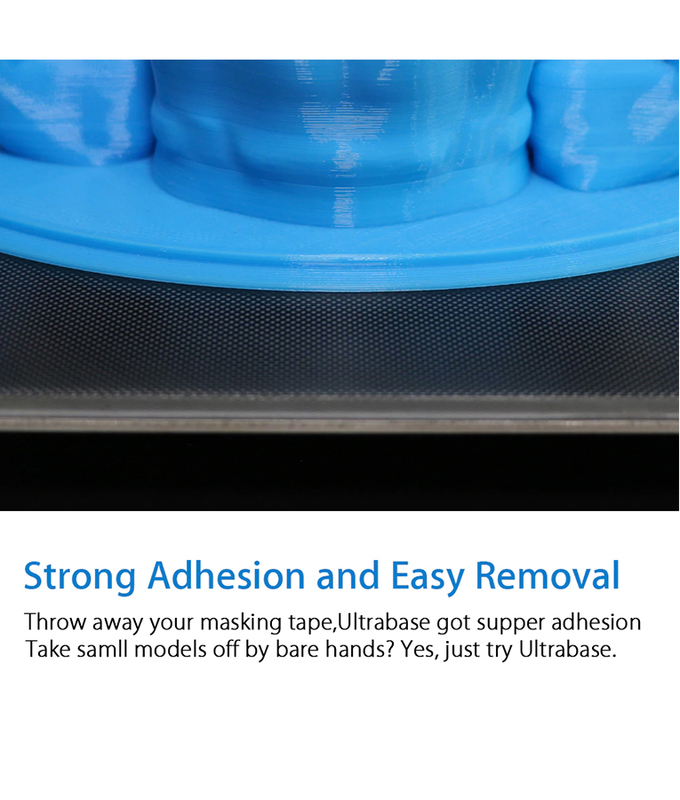 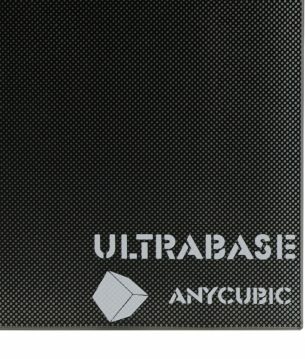 Excellent adhesion: Ultrabase covered by microporous coating, gives strong adhesion in printing. 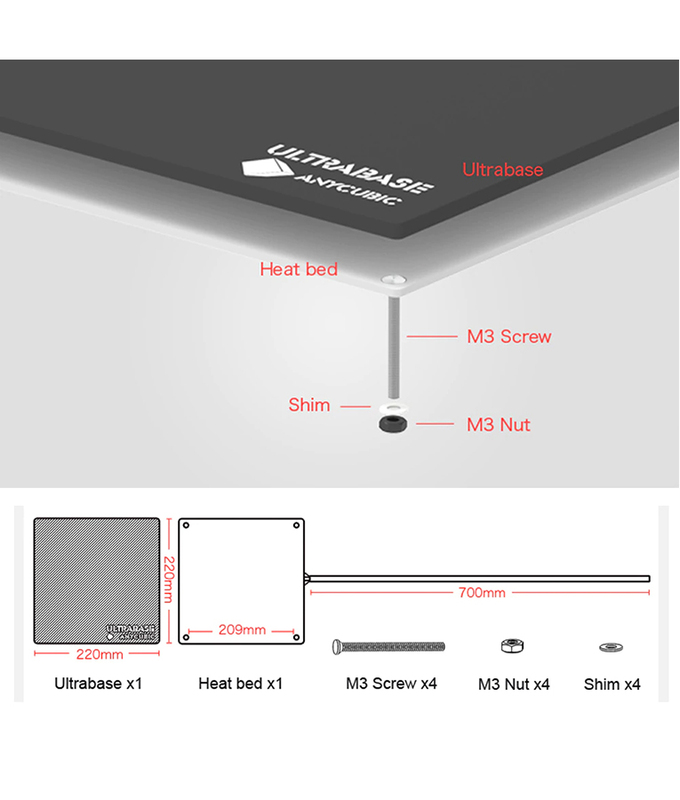 Comes with the Ultrabase Glass fixed with the aluminium heated plate that is powered by 12vs. 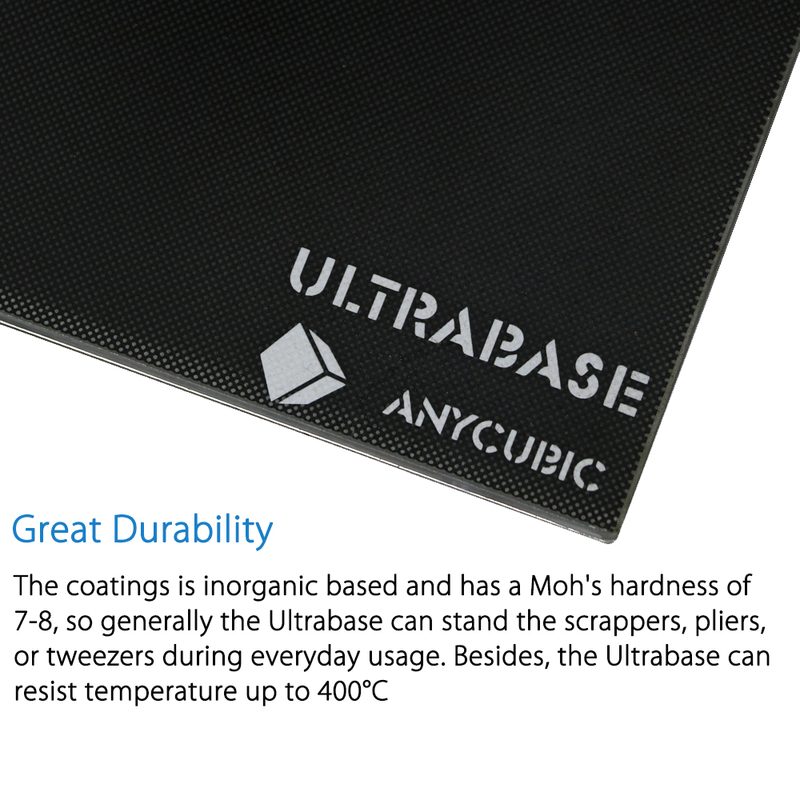 After prolonged use just sand with 320 grit sandpaper and wipe clean. 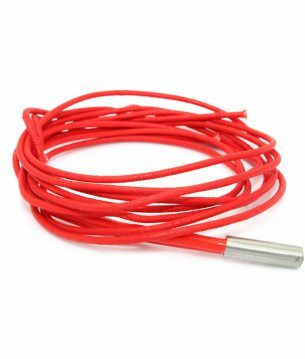 The bed will be brand new again. 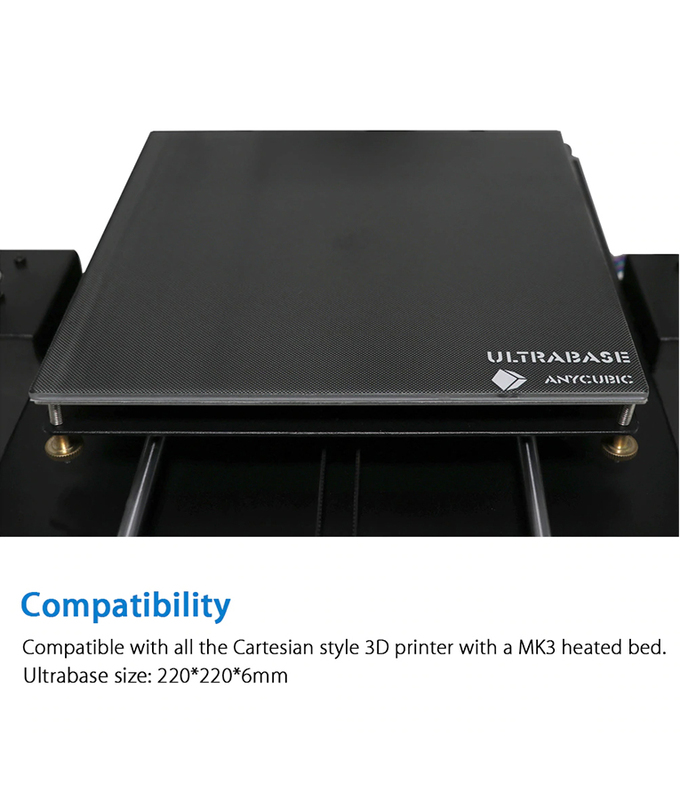 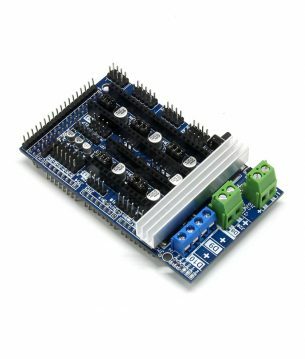 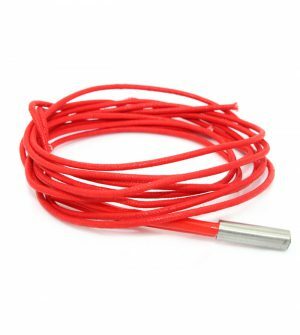 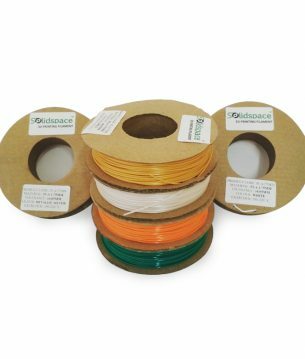 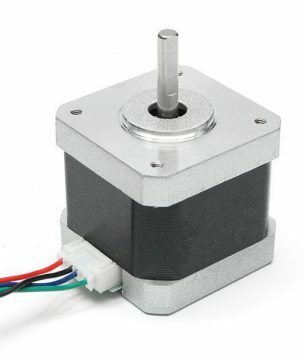 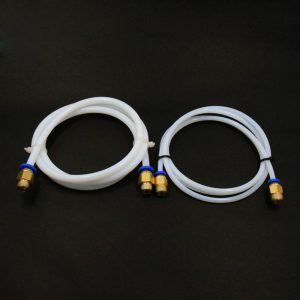 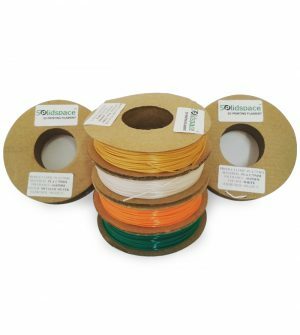 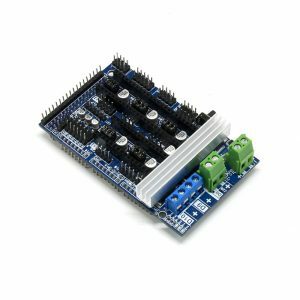 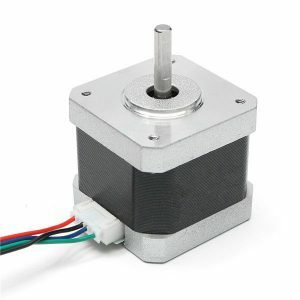 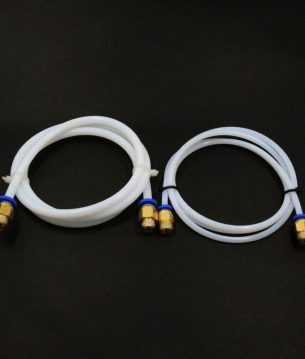 Compatibility: compatible with all the Cartesian style 3D printer with a MK3 heated bed. 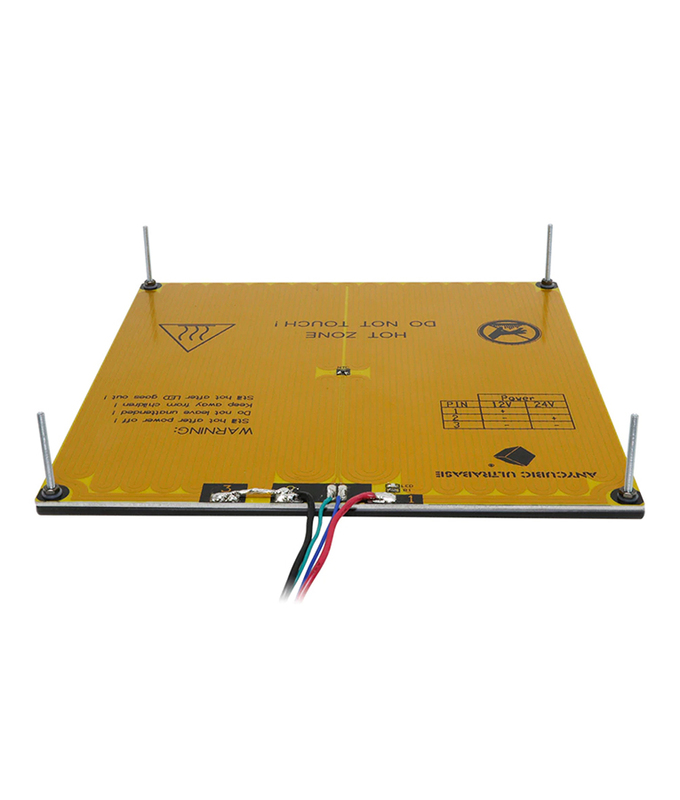 Material: Glass with coating and Aluminum base with PCB for heating.